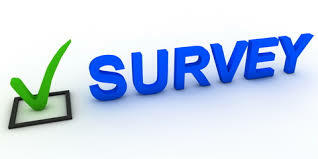 Thank you to everyone who participated in the Site Council Survey. Please click HERE to view the 2014-2015 school year results. If you are interested in serving on the LRMS Site Council, please watch for information through email in August. LRMS will have openings for two or three parents next year.